In May, Rio Salado College launched its First in the World grant-funded project, the PLan for Undergraduate Success (PLUS). The goal of the project is to increase student persistence, successful course completion, student GPA, degree completion, and university transfer rates for high-need, at-risk students. 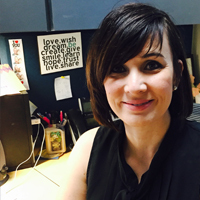 Heather Bennet serves as a student support specialist for the PLUS grant and as an adjunct faculty member teaching communication courses at Rio Salado. She previously served as a college academic advisor for 10 years. She earned a B.A. in Communication from Arizona State University, and an M.E. in Educational Leadership from Northern Arizona University. 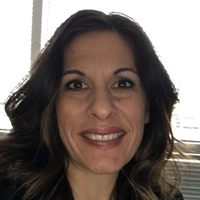 Jennifer Rhodes works as an adjunct faculty in Rio Salado’s counseling department in addition to her work as a student support specialist for the PLUS grant. Originally from Erie, PA, Rhodes earned a B.A. in in Psychology from Penn State Erie, The Behrend College, and an M.A. in Counseling from Edinboro University of Pennsylvania. 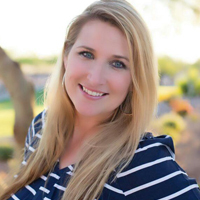 Rhodes has 14 years of experience working in student affairs, including four years as a career specialist at Arizona State University. 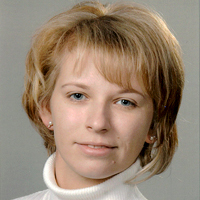 Marlene Bamberg is a research associate for the PLUS team. She is responsible for data monitoring, analyses, and interpretation to gain insight about student success, persistence, and how to best support students. Her background is in geo informatics, statistical data analyses, and data interpretation. Before coming to Rio Salado, Bamberg worked in the geography department at the University of Potsdam in Germany, and at the German Aerospace Center at the Department for Planetary Science. Jessica Yi is one of two instructional designers working on the PLUS grant. She started her career in the elementary classroom and eventually moved into higher education as an instructional designer in teacher preparation. 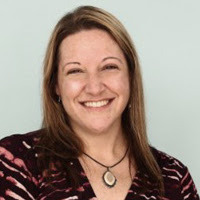 Karina Whetstine brings 8+ years of instructional design experience to the PLUS team. She also spent five years as an adjunct faculty member in higher education. Whetstine has a B.A. in Communication and an M.A. in Training and Learning Technologies from the University of New Mexico. 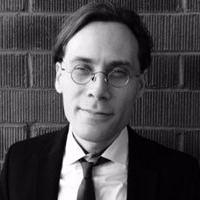 Timothy Provenzano serves as the project coordinator for the PLUS grant. He has a library background having previously worked for Mohave Community College as campus librarian. Provenzano has a B.A. in Philosophy from Arizona State University, and an M.A. in Information Resources and Library Science from the University of Arizona. Contributed by Timothy Provenzano on behalf of the Rio Salado PLUS team. See related blog story about Rio Salado's First in the World grant from the U.S. Department of Education.